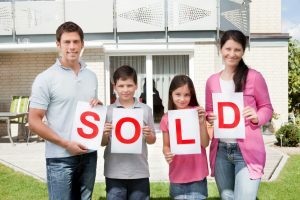 An obstacle for many home seekers is a glut of information on the market, most of which is useless. Folks get confused by various offers and financing programs. Incidentally, not all those programs are on the level; some have serious flaws. Countrywide Pre-Paid Legal Services can appreciate the frustration. We have a house education program within our financial wellness plan. It seeks to help people make the right decisions about the financing of a home. We have certified counselors nationwide who are there to provide service. Other means of financing a house. These counselors can also suggest the proper way of shopping for that new residence. There are certain features of a house that some people overlook and that creates future expenses. Our counselors know that later repairs can be budget busters. The counselor will teach a plan member how to bargain properly. Such knowledge can result in saving thousands of dollars. Not everybody understands what to expect at the closing on the house, and the Countrywide counselors will brief a prospective buyer. The goal is to have someone learning enough about buying a house to do the search effectively, arrange the right financing that will not break a budget, and close on a house without feeling cheated. The housing education is something that employees will appreciate. Forward thinking organizations want to help their employees with financial wellness issues. Housing education is something that can be very appealing, but there are other benefit options that may be even more important for the workforce. Countrywide understands this. While we will point out the features of house education, we will also explain any other benefit for the client. Management can then decide what will be part of the final plan, based on the needs of the workforce. We see to it that those options are in the final plan document. Our administration is intended to get service to plan members quickly. We have streamlined our administration to do this, and we emphasize excellent customer service. Our counselors know that a Countrywide financial wellness plan member is placed at the front of the line when it comes to service. We insist on that with every counselor as we do with lawyers qualifying for a group legal plan with us. The quality of our financial wellness benefit plus the superior attention and respect the individual has gained as high marks. We have a reputation for being one of the best in the industry, and any reference check on Countrywide produces high praise remarks. 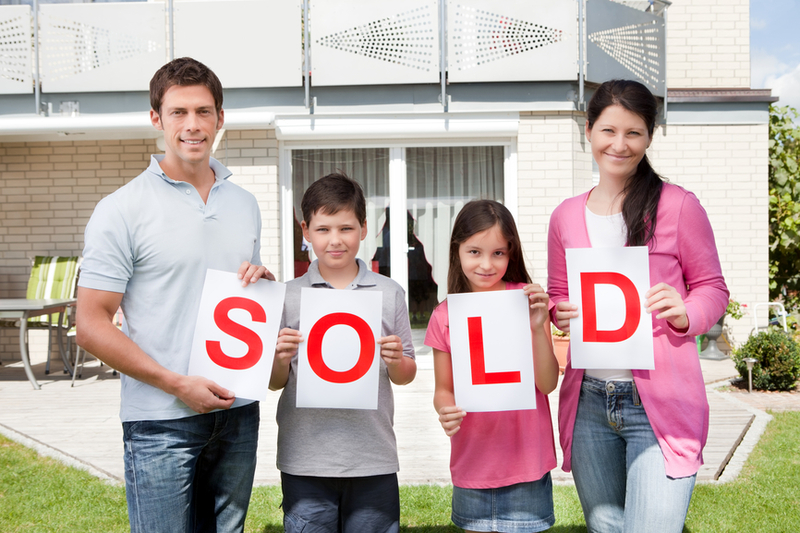 The dream of many employees, buying a home for the family, can happen. Countrywide is here to help make that a reality. The house education is one part of our plan, and there are other options. We encourage decision-makers to contact us and ask about everything we have that makes our benefit a great one.